Our military-grade protective solution for the new Galaxy S6 edge has been garnering a lot of attention, and for good reason. Android Headlines wrote a review on our CandyShell Grip for Galaxy S6 edge, taking note of the raised lip that still allows full functionality of of the edge’s side display, while packing in protection. 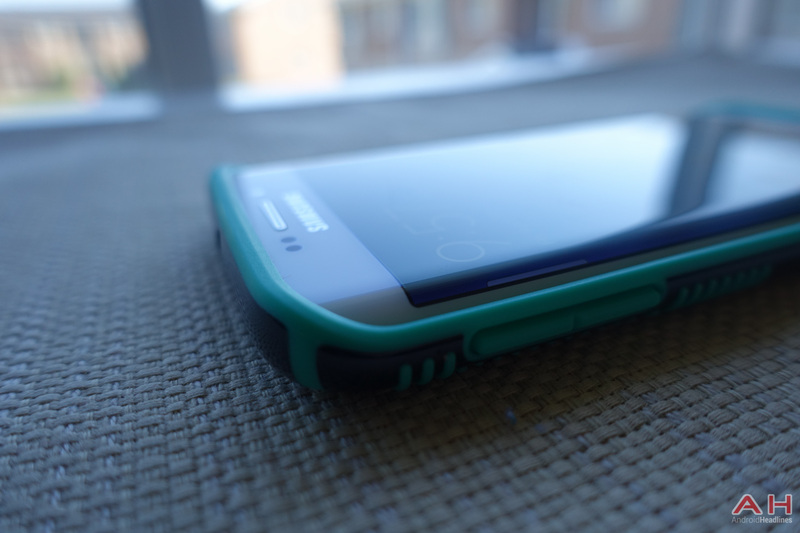 Read the entire review of CandyShell Grip for Galaxy S6 edge on the Android Headlines site.